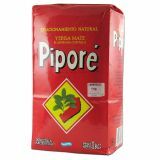 1930 a group of Swiss immigrants came to Argentina and settled in Santo Pipó, Misiones. 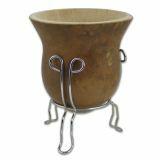 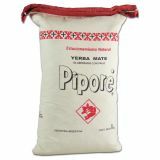 There, they began to cultivate yerba mate tea. 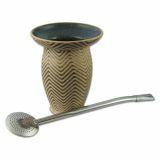 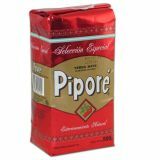 At first, they supplied various mills with unprocessed yerba mate. 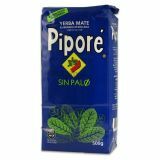 The yerba was ground and was sold to another brand. 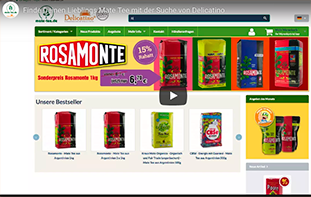 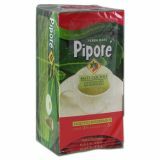 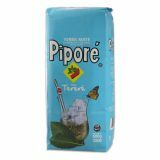 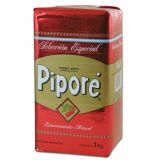 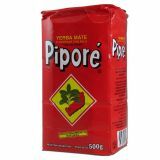 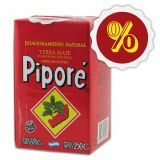 1960 the Swiss founded their own brand under the name Piporé, which is now known as one of the 10 biggest yerba mate producers in Argentina and Piporé is therefore one of the 3 biggest yerba mate exporters worldwide. 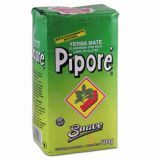 Piporé has a wide selection of different types like Piporé Suave (mild), Sin palo (without stems) and Especial (extra-long storage for a stronger aroma). 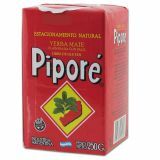 For this summertime, we recommend Piporé Tereré (for cold, refreshing preparation) or the orangeflavored kind.